The most accurate Windsor Locks / East Granby town map available online. Windsor Locks is a town located in Hartford County, Connecticut, United States. As of the 2000 census, its population was 12,043. It is the site of Bradley International Airport, which serves the Greater Hartford-Springfield region. It is also the site of the New England Air Museum. Approximately 1/3 of Windsor Locks is occupied by Bradley International Airport. Located beside the Connecticut River and equidistant from the densely populated cities of Springfield, Massachusetts and Hartford, Connecticut, Windsor Locks is named for a set of canal locks that opened in 1829. 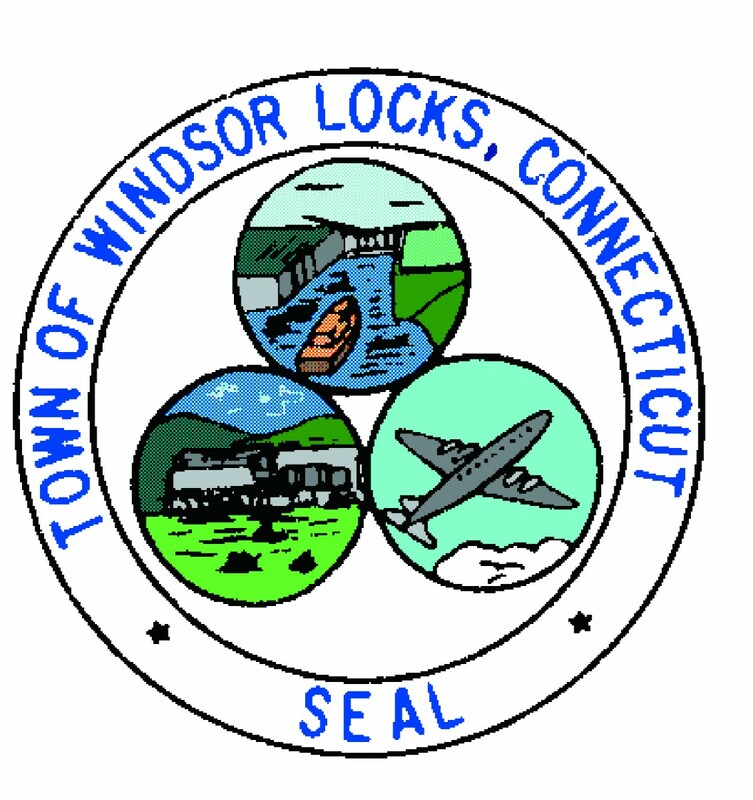 Windsor Locks is situated just south of the first large falls in the Connecticut River, the Enfield Falls, which is the northernmost point that sea-going vessels can reach on the Connecticut River before transferring to smaller ships. The Enfield Falls Canal circumvents the Enfield Falls and its nearby shallows. East Granby is a town in Hartford County, Connecticut, United States. The population was estimated at 5,058 in 2005. The town recently celebrated its 150th anniversary with a three-day festival on June 7, 8, and 9, 2008. 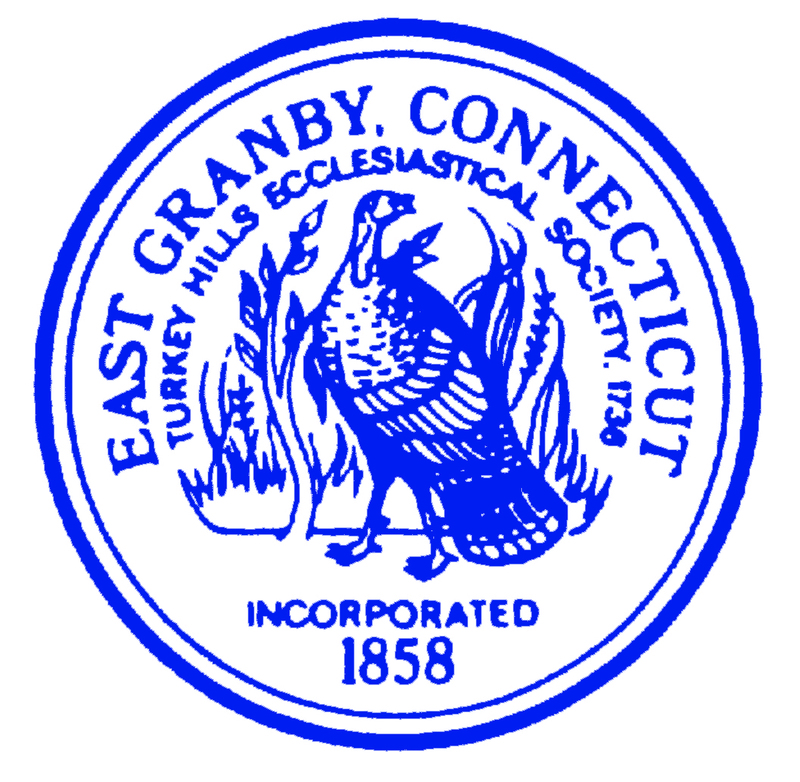 East Granby is in the Farmington valley, with the Farmington River passing along the Southern border of the town. The Metacomet Ridge, a mountainous trap rock ridgeline that stretches from Long Island Sound to nearly theVermont border, runs through the center of the town, cutting off Salisbury Plain to the east, which used to lie under the ancient, glacial Lake Hitchcock. High points on the Metacomet Ridge in East Granby include Hatchet Hill andPeak Mountain; the latter offers bird's eye view of the historic Old Newgate Prison. The 51-mile (82 km) Metacomet Trail traverses the ridge.